@karasu Thank you! I now downloaded the 17.8 ISO from https://sourceforge.net/projects/antergos/files/mirror/iso/release/ including signature and md5sum and will go for the installation now. 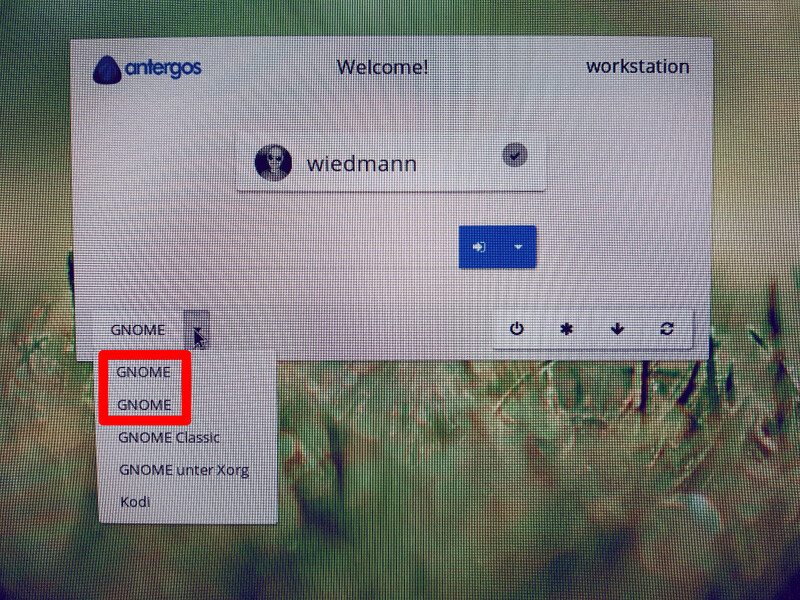 Edit: works as expected, so if you need to install Antergos KDE right now, follow the above link. Same problem here. I have been searching the internet for a 17.8 ISO.torrent but I cannot find anything providing checksum / signed. Antergos itself doesn’t provide older versions or do they? Edit @developers : I found this site https://antergos.com/blog/category/iso-releases/ claiming to provide older installation media, but no matter which link you click, they all refer to the lastest 17.9 version. The article’s content is from 2015 promoting GNOME 3.16, so this site is outdated anyway and should be updated or taken down. Maybe I’ll give it a try but I can also live with the slider ;) Thank you! I followed the instructions of your link since I had the same issue. 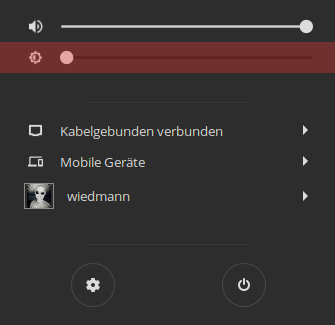 The problem is solved but it came with another issue: I now have a brightness control slider below the volume slider. 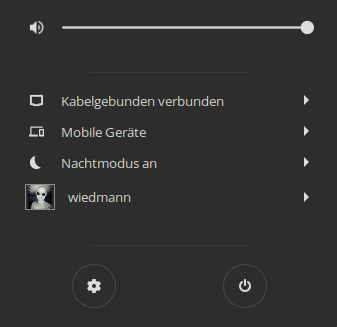 I have a desktop computer with HDMI monitors, so this slider does nothing. Any idea how to get rid of it? Does anyone know why I have two GNOME sessions? How can I fix this? @testsieger73 FreeFileSync. My pc takes time to install this from AUR (many hours) is there any faster alternative?